I felt like a fish out of water. I couldn’t breathe. The layout of the room looked similar too. It reminded me of the spare bedroom in my apartment. 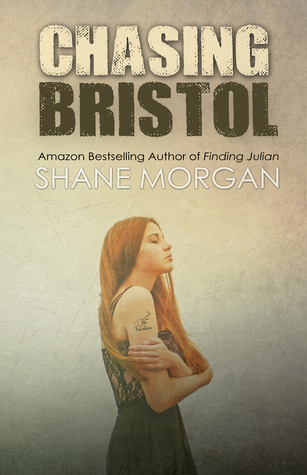 Shane Morgan is a Amazon Bestselling author of contemporary romance, suspense, and urban fantasy. 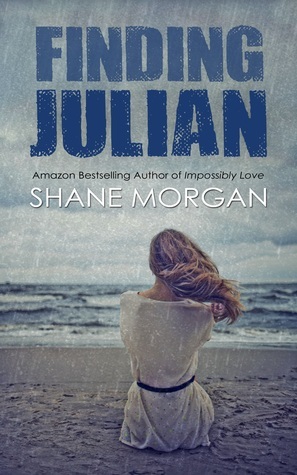 She lives in Rhode Island with her amazing husband, who doesn’t mind being surrounded by so many books or inspiring the male characters in her stories. Aside from writing, Shane enjoys blogging, helping other authors, reading, listening to music and watching movies. 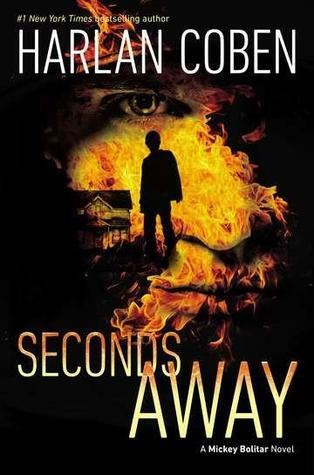 Seconds Away by Harlan Coben – This is the latest suggestion from the Orange County Public Library’s Teen Book Club. 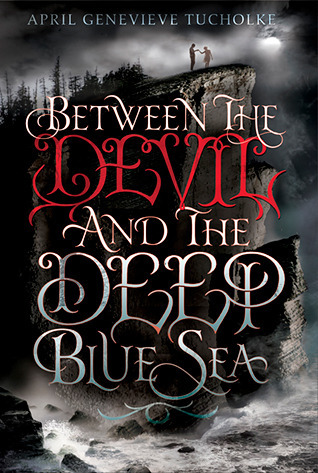 Between the Devil and the Deep Blue Sea by April Genevieve Tucholke – I was searching writing advice for horror young adult literature authors, and came across this. Bound to You by Christopher Pike – more than likely I read this at some point in my life, but with the new cover, I’m not sure. 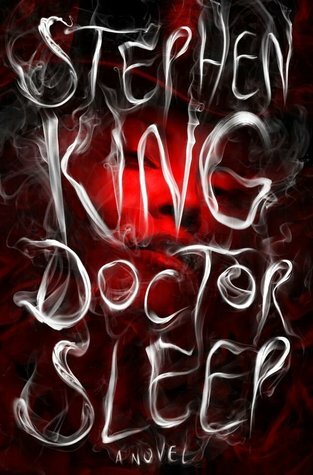 Doctor Sleep by Stephen King – I got this for my birthday. It’s release was two days before, and we made a specific trip to Target to grab it. 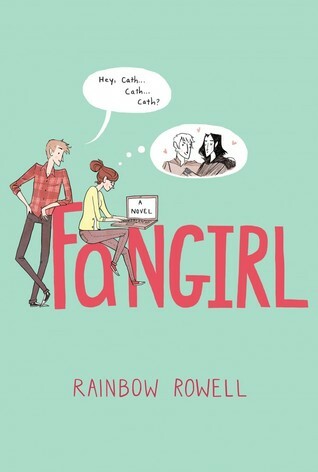 Fangirl by Rainbow Rowell – I may have mentioned this book before, since it’s being talked about so much lately. It was another birthday book. 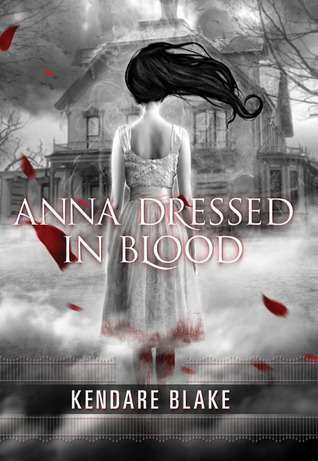 Anna Dressed in Blood by Kendare Blake – I’m trying to find good young adult horror, and this one came up in my search. 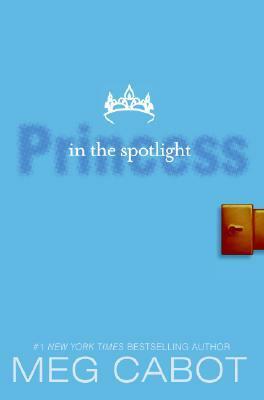 Also, I’ve been reading The Shining and Princess in the Spotlight. Two totally different types of books, I know. I needed to mix it up a bit. I’m really into the King book, but The Princess Diaries books are going to be my new guilty pleasure, right along with my Pretty Little Liars books. 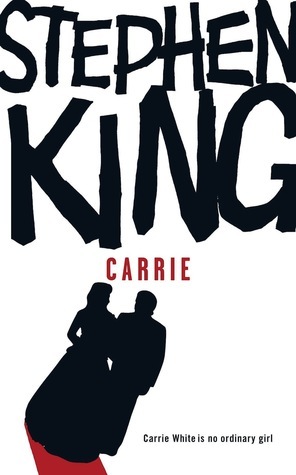 I decided to read Carrie by Stephen King again for about the third time. It’s a great story, though I sort of don’t like the story as a historical account, but it makes sense. It needs that element of other people telling the story, so you can understand what Carrie’s going through. She’s not capable of explaining how weird her mother is because she has nothing else to compare it to. I’m almost finished. I put it down last night right as things were kicking off at the prom. 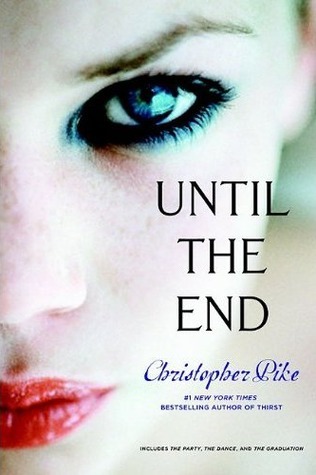 Until the End: Final Friends Trilogy: The Party, The Dance, and The Graduation by Christopher Pike. I would really love to say that I’m going to read through all three of these books again. 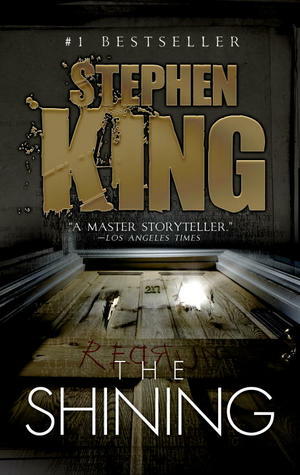 I’ve had it since my first trip back to Florida in 2011 and I just recently started rereading the first book. I absolutely loved Christopher Pike novels when I was in high school, and I distinctly remember this series to be more detailed and engaging as a young adult novel than the shorter books. I wanted to rekindle that excitement in reading for myself again. 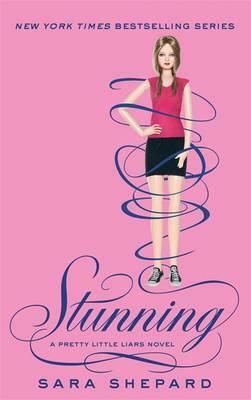 I want to remember what made me love a book when I was 15 years old.